Hi guys, I haven't done a STS post for a few weeks so I have a fair amount of books to share. 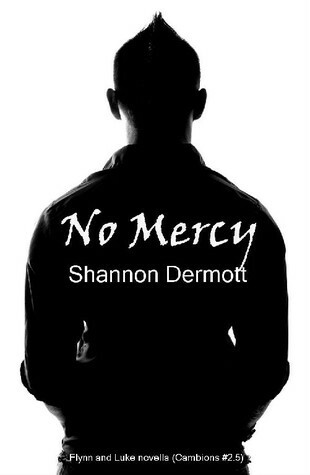 And I'm really happy because I've been approved for the first time on Netgalley by MacMillan, yay! Click on the book title for more info. That's it. I can't wait to read them. Leave me your links so I can check out what came into your home this week. I want Crewel and Eve but I am not requesting any more books! Omg! That is a fantastic haul! Especially What's Left of Me, I can't wait till I got it :D Enjoy reading your books! I see a few titles there that I'm desperate to read. Happy reading! My friend Flann tried Breathe and said it wasn't for her, but I'm super curious about it. 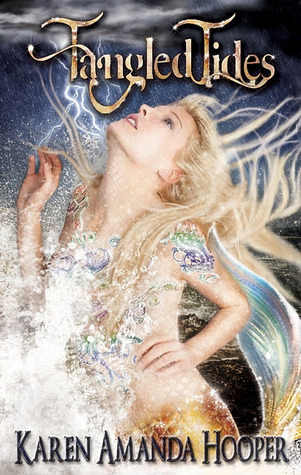 Also, I had no idea Crewel was up on Netgalley. I'm auto approved so I'll go get it now. 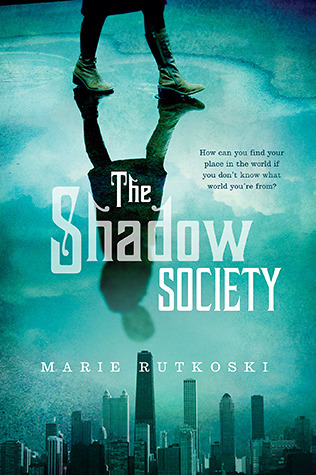 The cover of Shadow Society does something for me, I'd love to read it asap. Great Stash of Books. Enjoy your new books. I'm really interested in reading Breathe and Eve&Adam. Happy Reading! Clean Teen Fiction's STS Vlog! AWESOME books! Breathe, Carnival of Souls (so jealous), What's Left of Me, Crewel, Eve & Adam.. All yummy!! Honestly I wasn't that psyched about Breathe (I thought it was okay, but not the mindblowing I was hoping for). And What's Left of Me isn't grabbing me yet (only like 100 pages in). Sigh. 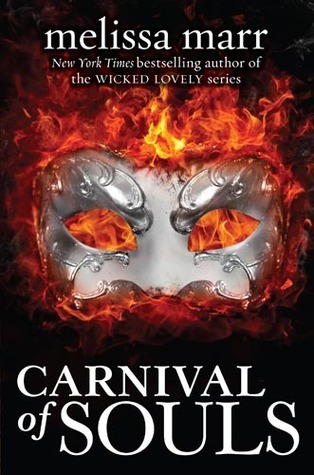 I can't wait to read Carnival of souls <3. 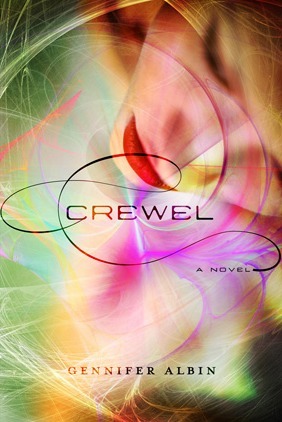 I got Crewel too from Netgalley I can't wait to read it i'm so execited ! I want What's left of me so badly! I hope you like it. Awesome haul! You got great books! 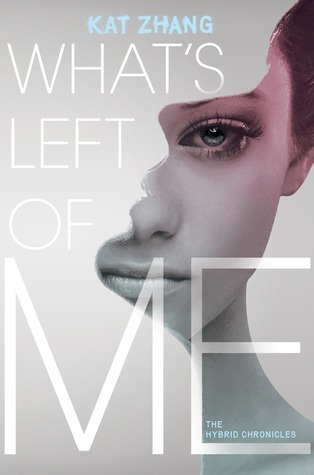 I want to read Breathe, and What's Left of Me. I have Crewel and The Shadow Society too. I've been seeing Eva and Adam around a lot lately too. I look forward to your reviews. I found Carnival of Souls this week somewhere and put it onto my tbr. What's Left Of Me has been there longer, but who knows when I'll come to that. 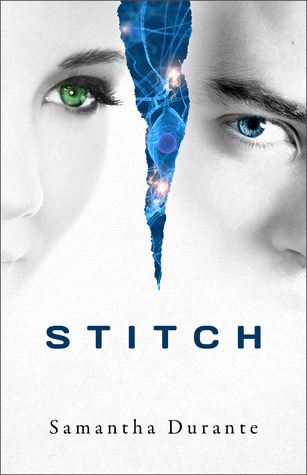 I really, really hope you'll enjoy Stitch! I'm looking forward to reading your thoughts on that one! I got The Shadow Society from NetGalley this week, but I'm not doing a post for just that. 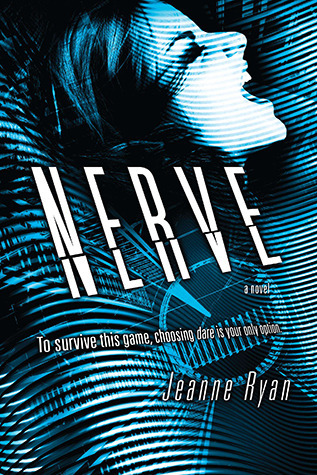 I have Nerve and can't wait to read it. 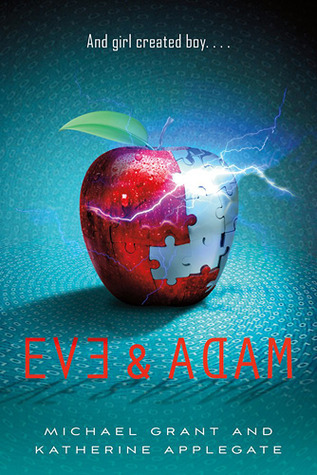 I super want Eve & Adam. 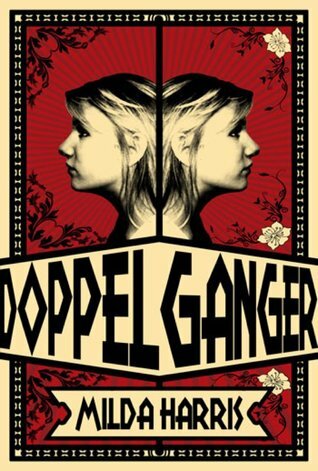 I just love the cover! What's left of me has me curious! Enjoy. What's left of me, awesome :D And Eve & Adam looks so good. Happy reading! Eep Crewel was fabulous! And I can't wait to read What's Left of Me! You got a ton of awesome books - so many of them that I'd love to read myself. 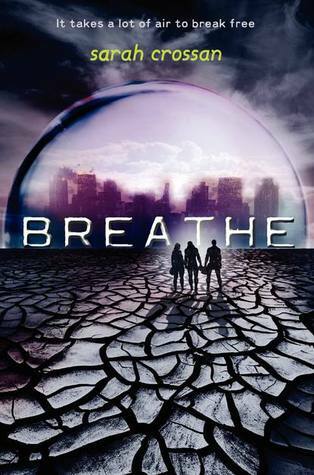 The cover for Breathe is so pretty! I hope you enjoy all these. Ooh awesome NetGalley titles hun! Hope you enjoy them!